A number of persons may come together to take decision, decide a course of action, advise line officers on some matters, it is a committee form of organisation. 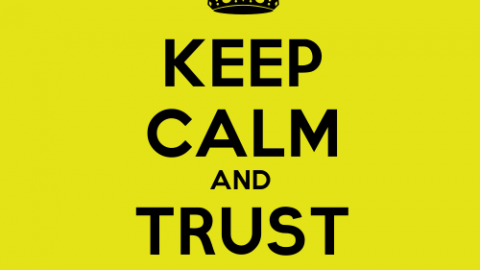 It is a method of collective thinking, corporate judgement and common decision. A committee may be assigned some managerial functions or some advisory or exploratory service may be expected from it. 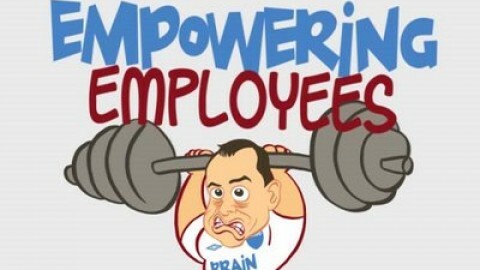 What Is The Importance of Employee Empowerment? The Communication Flow in the Organization: Downward Communication. Upward Communication. Crosswise Communication. Written Communication. Oral Communication. NonVerbal Communication. 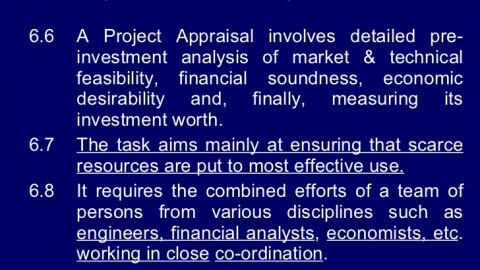 What Is The Meaning of Pre-Investment Appraisal? What is a provisional Contract? What are the rules of brainstorming?